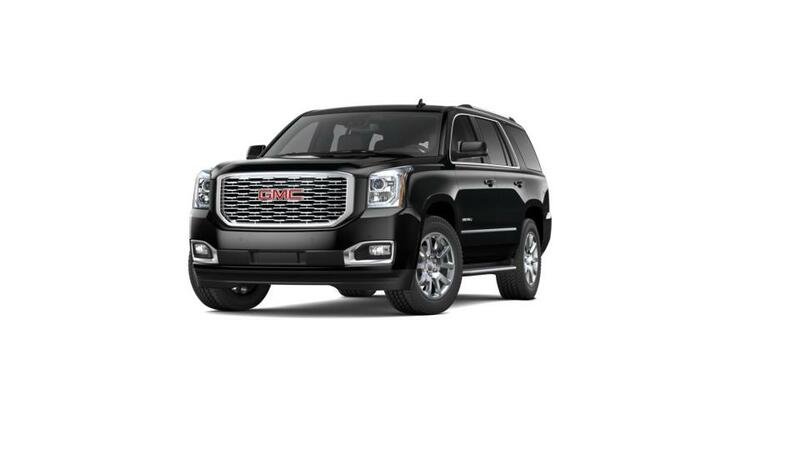 For the multitasker in you, we have the new GMC Yukon now available at our Visalia dealership. This full-size SUV is a spectacular reinterpretation of style and comfort. Why are we equating the new GMC Yukon with a multitasker? Visit us in Visalia and we’ll show you why. With this vehicle, you have the flexibility to accommodate a large number of passengers and cargo as per your need. Confident on the outside and comfortable inside, the new GMC Yukon, featured at our Visalia dealership, truly does it all. We’re sure you’ll be bowled over, as we are, by all that this vehicle offers. 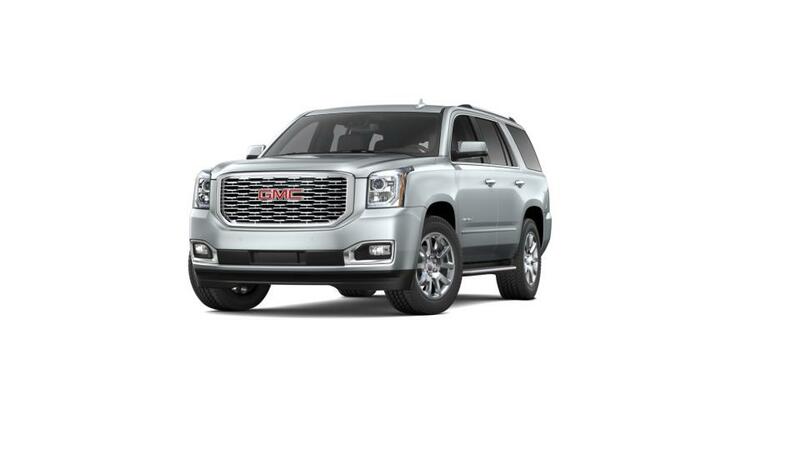 To browse the new GMC Yukon inventory, visit our dealership in Visalia today. You can refine your search by trim, mileage, pricing, and color. 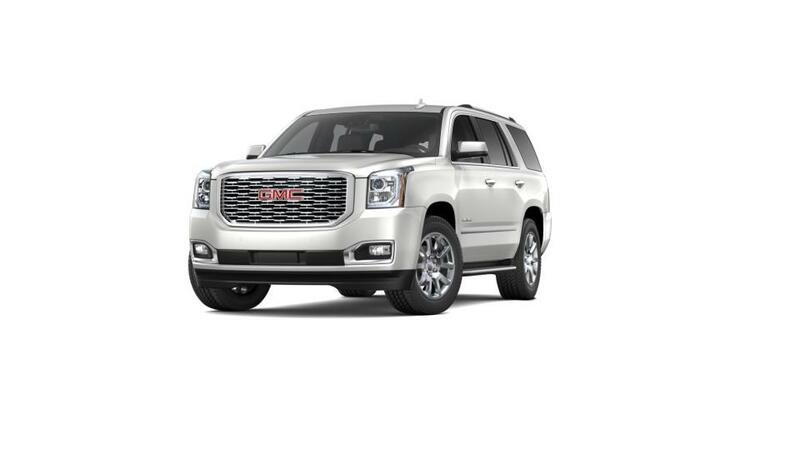 Visit us and test-drive the new GMC Yukon in Visalia.